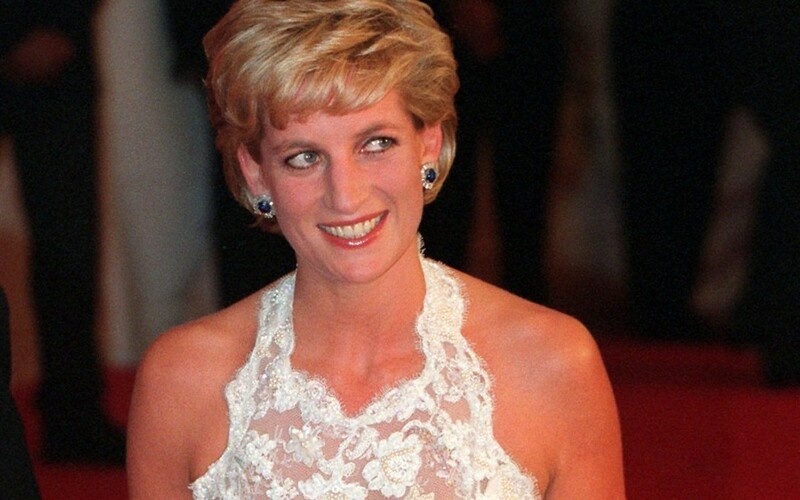 Princess Diana kept her royal figure trim by eating poached chicken and avoiding carbohydrates, according to a former royal chef. Chef Darren O’Grady, who cooked for the British royal family for more than 15 years, told Daily Mail that the people’s princess was a healthy eater. She only indulged in red meat on special occasions, the chef said. For instance, Princess Diana had O’Grady prepare roast lamb when Clint Eastwood came to Kensington Palace for dinner one night. O’Grady cooked for the Queen at Buckingham Palace for 11 years before becoming Princess Diana’s chef after she separated from Prince Charles in 1993. The princess largely stuck to a strict diet during the four years O’Grady cooked for her, the chef said. “She’d tell me: ‘You take care of the fats, I’ll take care of the carbs at the gym,” O’Grady told Daily Mail. But for Princes William and Harry, who were just nine and 11 when O’Grady started working for their mother, the chef prepared more kid-friendly dishes — including pizza, potato skins and fish sticks. However, Princess Diana would also conspire with the chef to get the boys to eat the healthier dishes. “We used to trick the boys. We used to feed them potatoes and roast chicken but take the skin off,” he said.